Get to Know TED in 2012. As part of our commitment to supporting you with all your research needs, over the last few months we’ve been recommending some useful business research apps for you to download to your mobile devices, some of which are for accessing our databases and some which are for useful external sources. We thought we’d start 2012 by introducing you to TED. This app is a real favourite for discerning tablet users throughout the world. It brings a diverse range of interesting lectures from people that are at the top of their game together in one place and the subject matter is truly diverse. 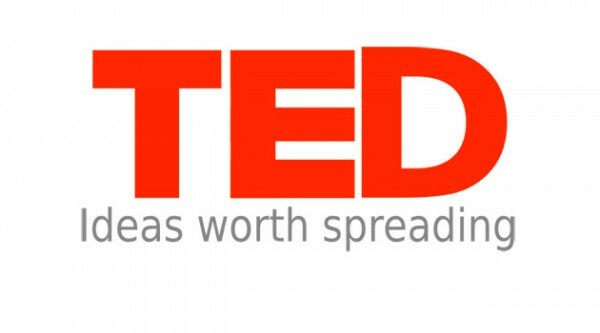 The app allows you to stream a whole host of TED talks in video or audio format. Features include browse and share which brings up the latest TED Talks videos as soon as they’re published; and all this can be browsed in the TED library by theme, tag or rating. There is also a playlist function called “Inspire Me”, which can build a tailored TED Talk list for you to listen to, just tell the app what kind of lecture you’re after and it’ll pluck out some likely candidates. All the lectures can be shared on Facebook, Twitter and by email. There are two new additions to the app as well: a bookmarks tab enables listeners to save talks for later, whilst the TED radio brings a station full to the brim with TED Talk audio 24/7. Even better is that it will work when the app is closed down. 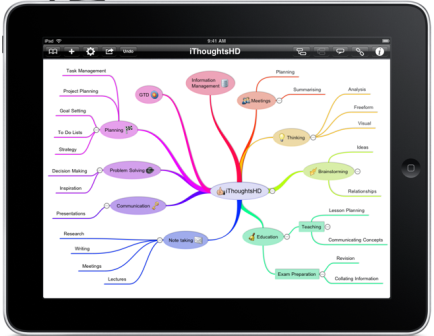 In practice the app works extremely well, with a clear and intuitive user-face combined with some great content. This app is a must for anyone interested in the world around them, and it’s free to download! To access simply download the free app from your App provider.